In Business Intelligence and Big Data team we hire more than 75 professionals who are involved in projects for international clients. We take care of the professional development of our employees thanks to challenging and diverse assignments. 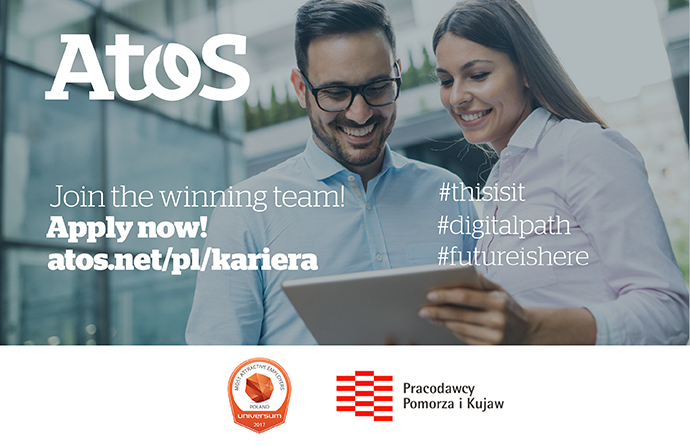 The position will be located in our office in Warsaw, Wroclaw, Łódź or Bydgoszcz.